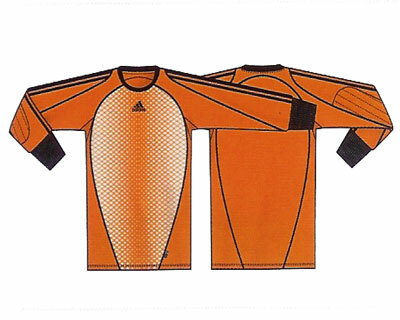 This Jersey is engineered specifically for use in Goalkeeping. ClimaLite soft, lightweight fabric for superior moisture management. 100% Polyester, pique.